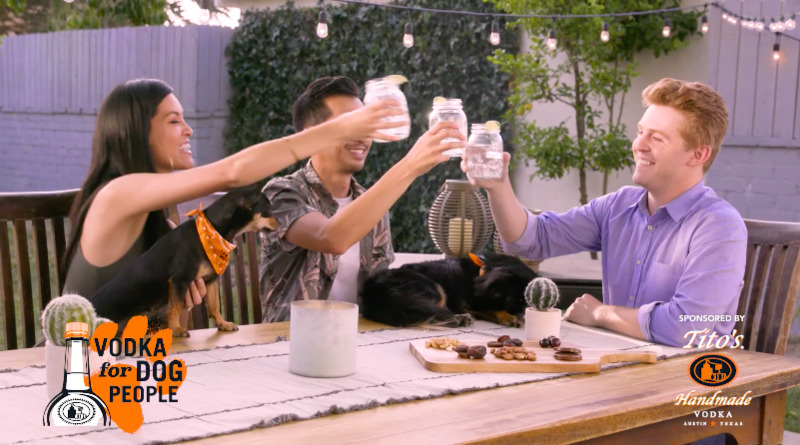 Vodka for Dog People teamed up with BuzzFeed to share three sweet stories about our furrvorite canine counterparts. 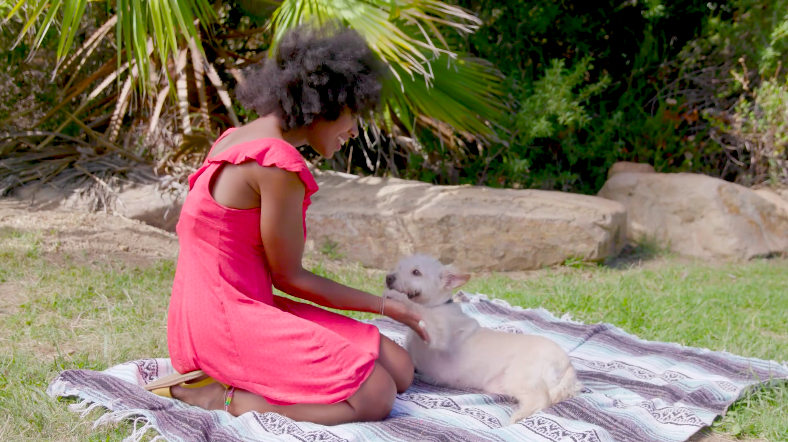 From a rescue dog celebrating their first birthday, to an attempt at matchmaking, these three videos will surely warm your heart. In desperate need of a matchmaker? 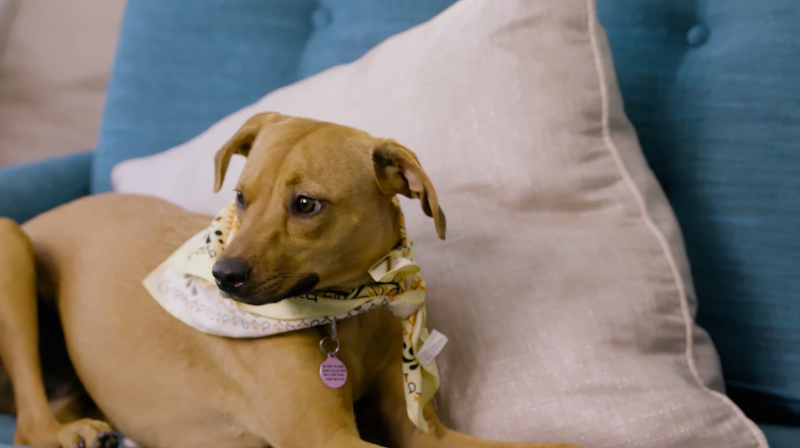 Your dog might be the pawfect furriend to help you out. A rescue dog was surprised with a special pawty when her best friends from the local dog park showed up at her door. There was pupcake for those with four legs, and tasty Tito’s Handmade Vodka cocktails for the humans. If only dogs could talk... we ask that around the office all the time. If they could, they’d probably ask for more treats, please!